My life long bestie, Kim, was telling me about a sale on turkey, ham and cheese at Publix...got me thinking about a FAVORITE recipe. I found this recipe in the Pillsbury Bake-Off Cookbook many moons ago.... March 1994. Whoa...my youngest was only 3! Obviously we have been making this at my house for a LONG TIME!!! So it MUST be Delicious! My version is slightly different then the one Lori submitted many years ago. Here is how I make it! I usually melt the butter first, then add honey and reheat if necessary. Unwrap 2 (8 oz) cans Pillsbury Crescent Dinner Rolls. Separate dough into 4 long rectangles. Press perforations to seal. Line baking sheet with parchment paper! ALLOW TO COOL FOR 15 MINUTES! Place third rectangle on top. I added 1/2 pound of Muenster Cheese and a little more preserves! Finally, place last rectangle on top. Brush with 2 tablespoons of warmed honey. Bake at 375 degrees for 10-15 minutes or until crust is deep golden drown and loaf is hot throughout. Enjoy by itself or as a side with soup on this cold winter day! Oh, Brianne and Shelby, how I wish I could express mail some to you!! Want to know what's Cooking next? Sign up for the latest straight to Your In-Box! This looks so good! I know that my husband and I would enjoy it. I find you through a comment you left on Amanda of Serenity Now. Paula...you have to make it! It really is delicious! Yea! Glad you found me...and now I found you!! We love Monte Cristos and this version looks absolutely amazing!I think I'll be making this for our dinner soon. Thanks! It really is yummy! 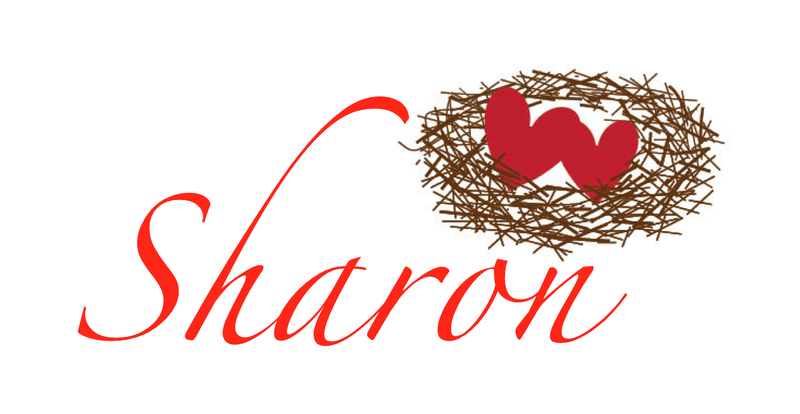 Let me know what you think after you make it!! Monte Cristos are my all time favorite sandwich, I can't wait to try this twist on them! Thanks! Jenna you are going to LOVE this sandwich!! Let me know what you think after you try it! Yea Susi, Thanks for the "Pin"! We had this for dinner again last night...YUMMY! YUM! Buy all these ingredients on sale and you definitely have a fabulously frugal meal. Thanks for linking up with us! 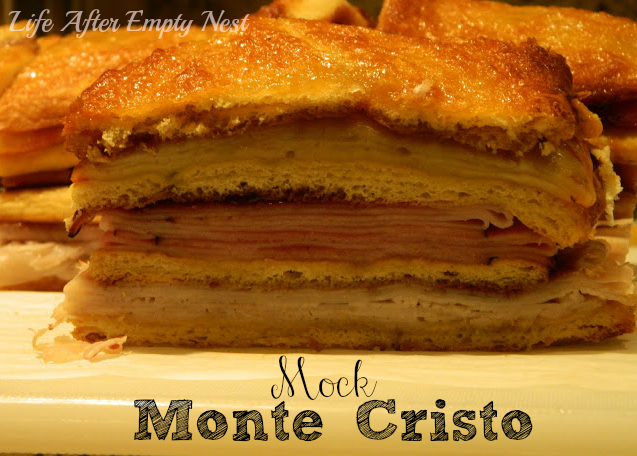 Love Monte Cristo's -- will have to try this version! Pinned. Thanks so much for sharing on busy Monday! Love this version Charlene! Hope you do too! These look very good! I am hungry!